Finally the wait is over! The Asher Roth & Nottz collaboration EP has been released for download. A few tracks had been released in the upcoming weeks and what I heard I was really digging. Although there is only 8 tracks, each is solid leaving you wanting more. Asher Roth has been getting more lyrical and of course still has the laid back flow that works so well. Nottz, the producer/rapper, has been around for quite some time and continues to create some good beats/rhymes. You can listen to "Break Bread" below to get a taste. 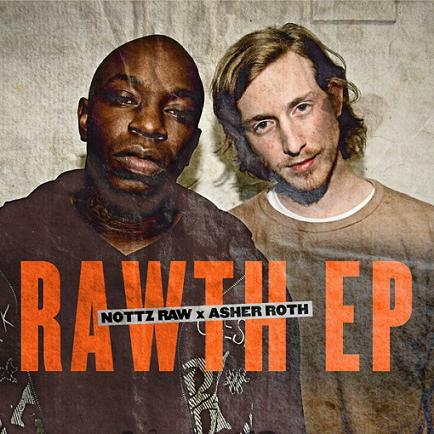 Download The Rawth EP here. Nah, I like it. He aint the strongest, but his tunes are relaxing. Not everything has to be super deep haha this is my chill music.